Welcome to Cheshire Car Trim in Macclesfield. We provide car upholstery re-trim and car seat repair services for modern & vintage cars, motorbikes, campervans and other vehicles. We also offer a number of other related services such as airbag fitting and repair or replacement of cabriolet hoods. 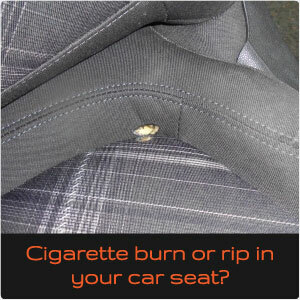 So whether your vehicle is suffering from worn out seats; has cigarette burn holes; or if you would simply like to look more prestigious with a full leather interior re-trim, please contact us. Is your Cabriolet roof looking tired or need replacing? Or maybe you just want a different colour? Did you know, we can also refurbish airbags if they have deployed? Please contact us for more details.